The tables come in three sizes with different heights, making it ideal to group them together. 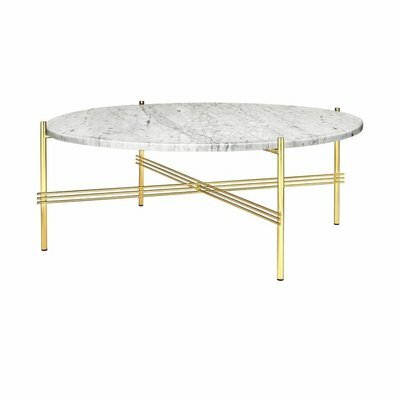 Around is a table to my liking. It has a modern and unique identity and the material and craftsmanship express distinct Scandinavian references. Around is stable and durable and it will keep your coffee exactly where it belongs. 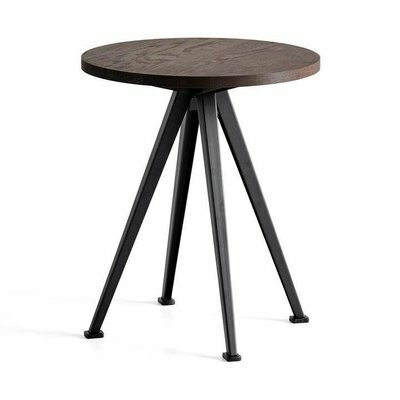 The wood is carefully cut, bend, glued together and polished to create a unique table. 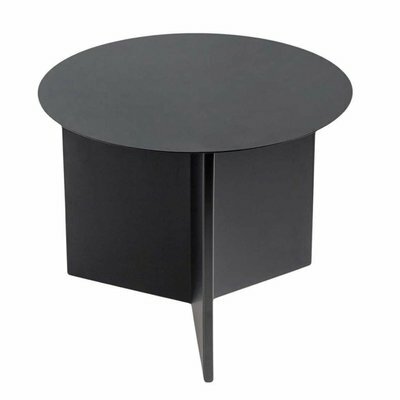 The strong lacquered surface protects the tables from the wear and tear of everyday use. 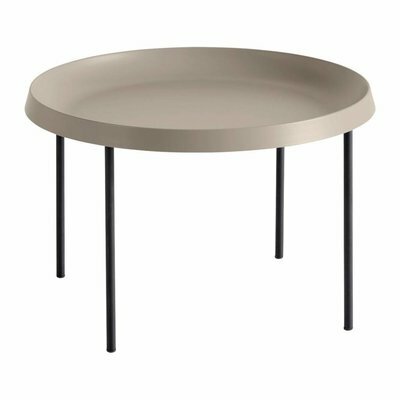 See product sheet for the Muuto Around table,s.